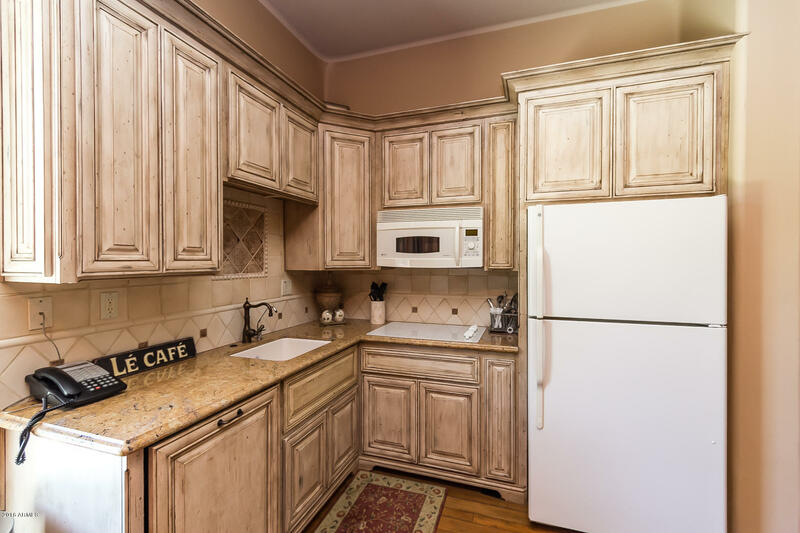 Detached guest house has two full bedrooms w/walk in closets, laundry kitchen, bath and living room w/fireplace. 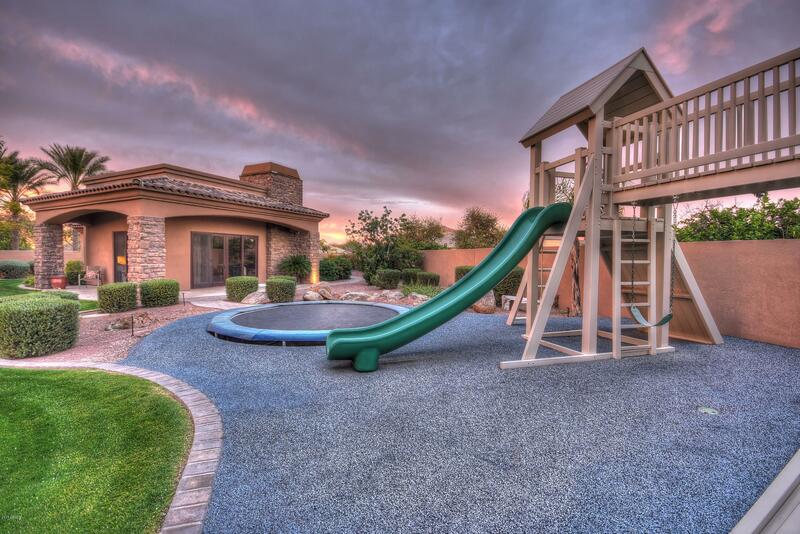 Two huge sliders that overlook backyard & kid's playground. 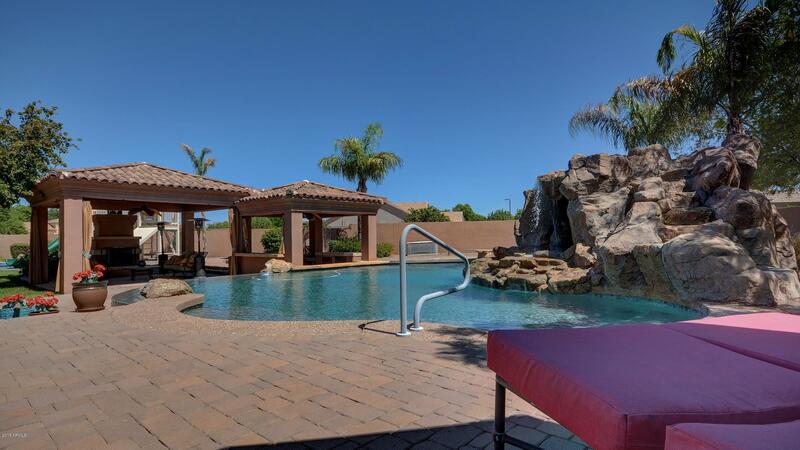 Home is fully automated w/touch of button on your phone you can turn on and off pool, check cameras, etc... 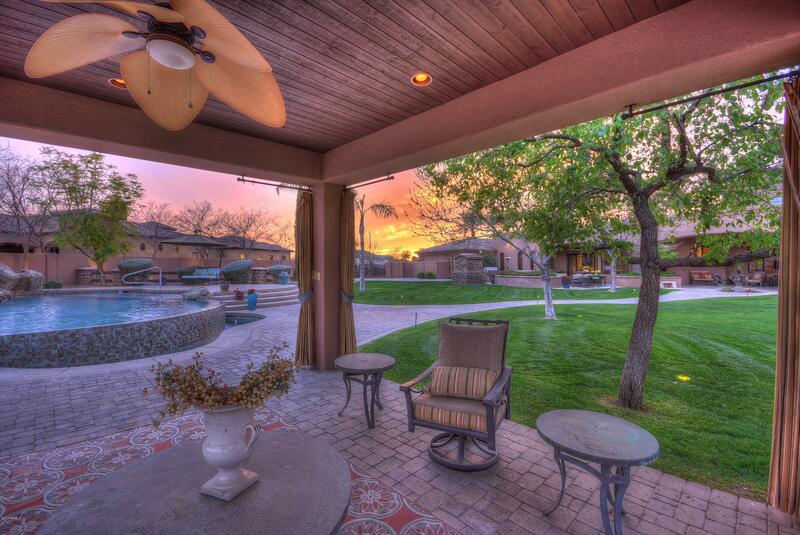 This estate is a family COMPOUND w/split floorplan & many different living spaces t/o. 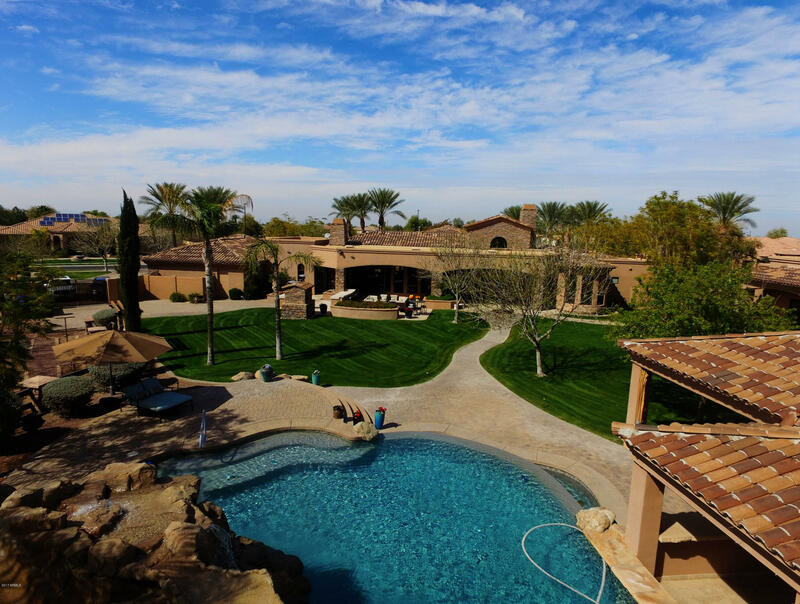 Home appraised twice in 2018 for $2.5M...listed below appraisal w/motivated Seller. 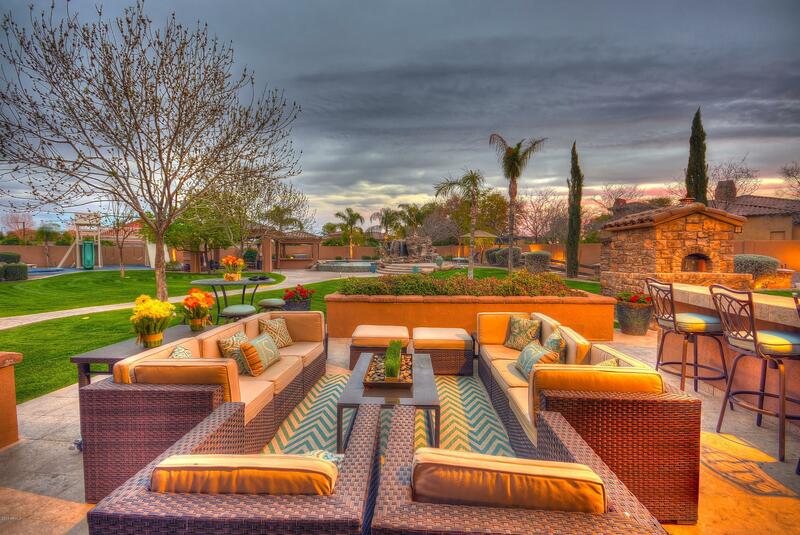 Previous buyers fell out of escrow w/loan approval issue, which is why the DOM. 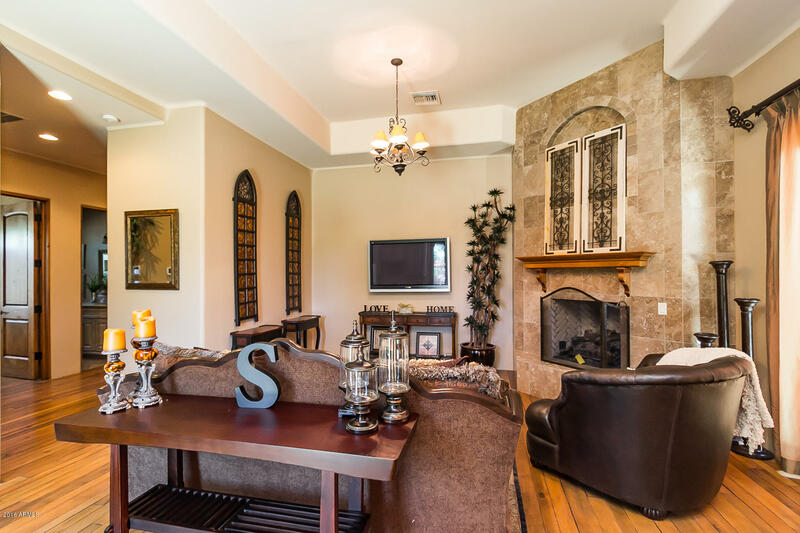 Ready to go to it's new owners now! 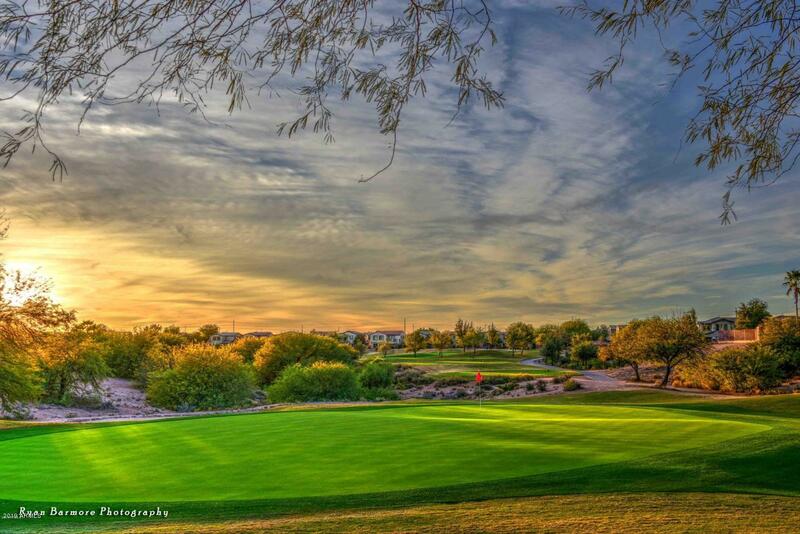 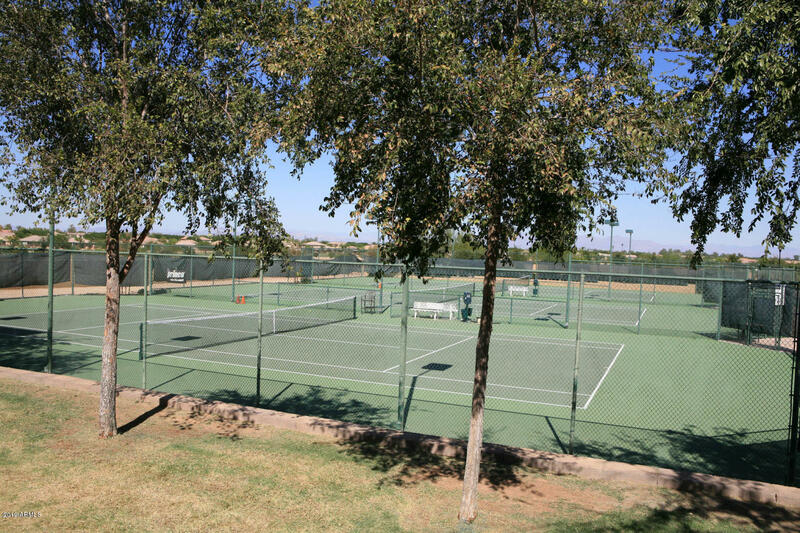 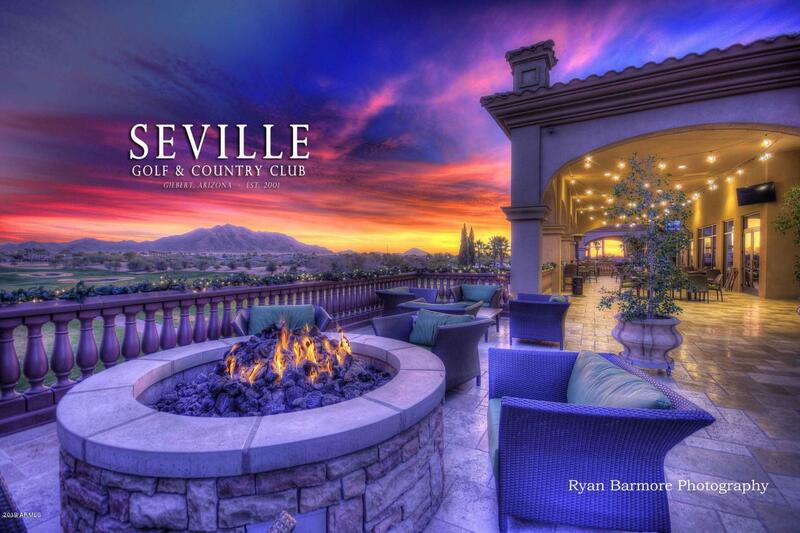 Bring us an offer and don't forget to check out Seville Country Club at www.SevilleGCC.com to check out all of the lifestyle & amenities that come along w/this home. 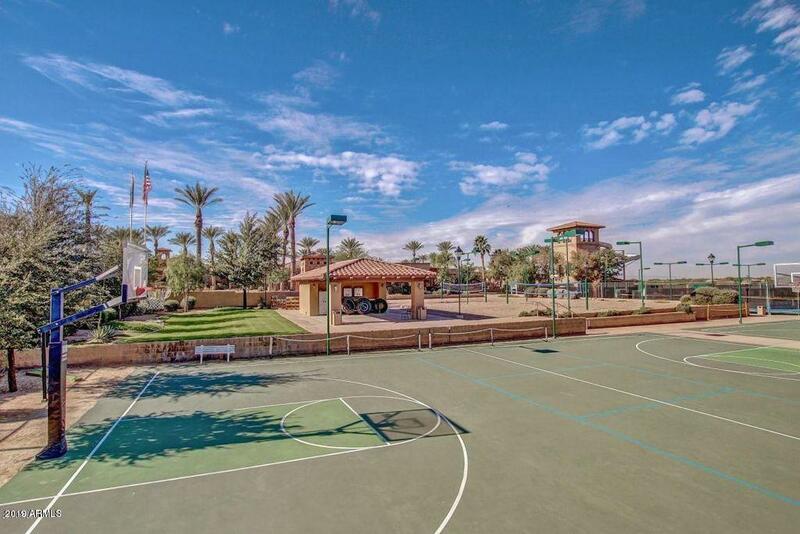 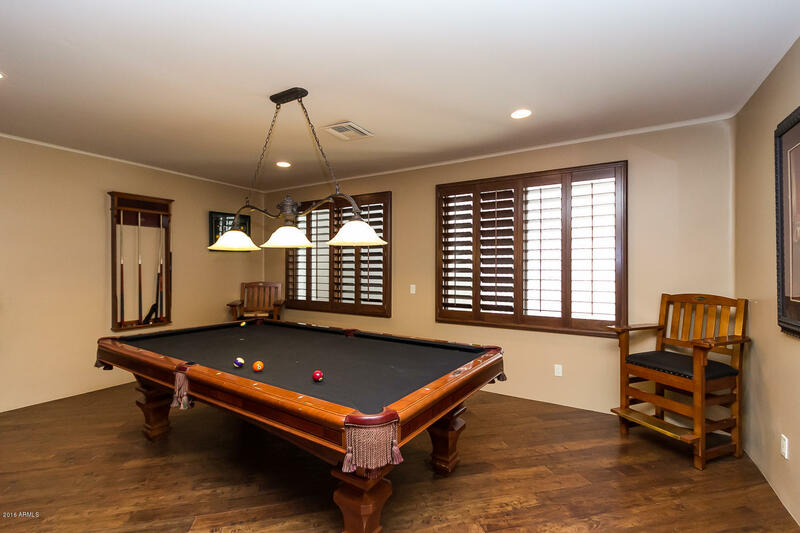 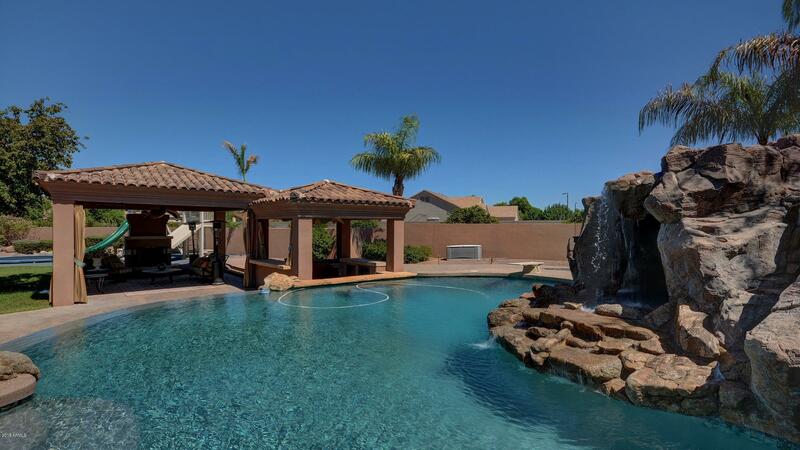 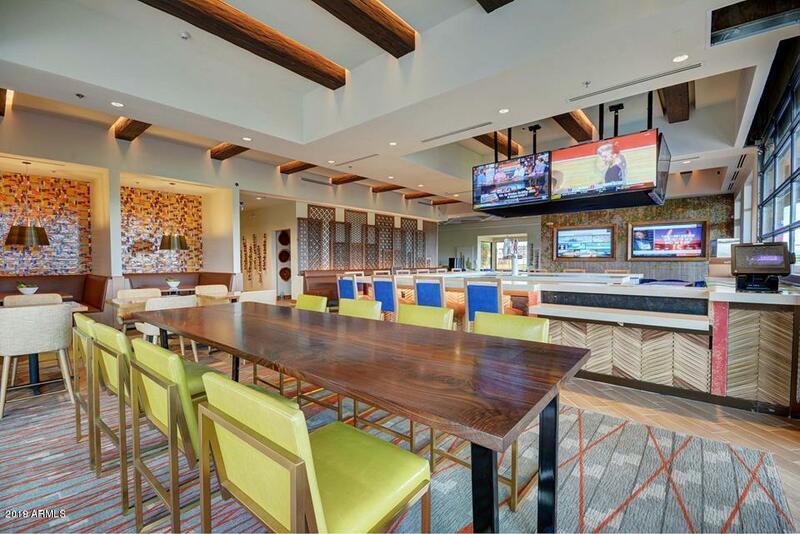 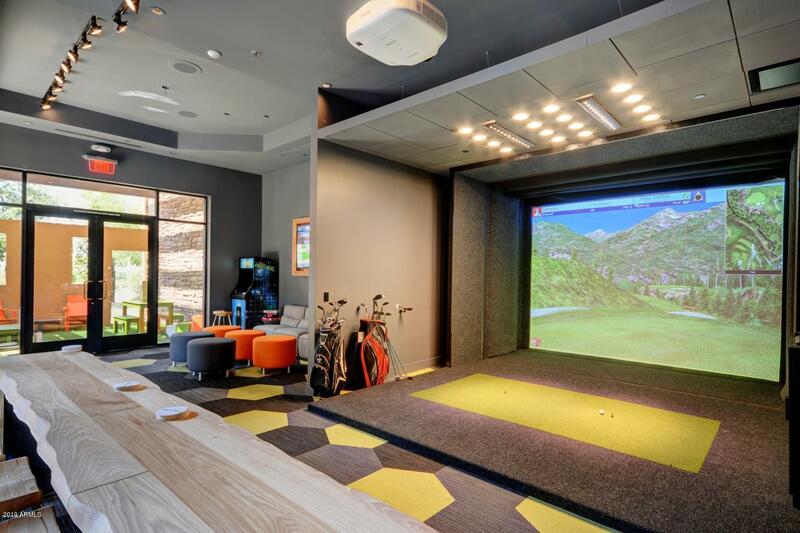 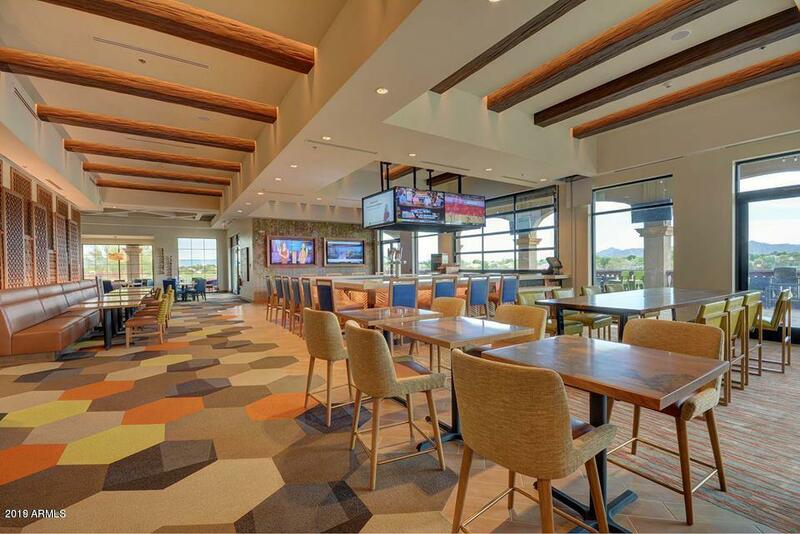 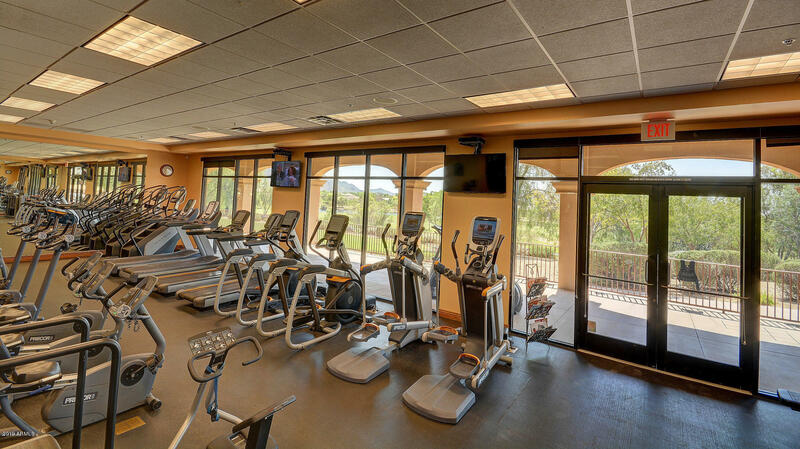 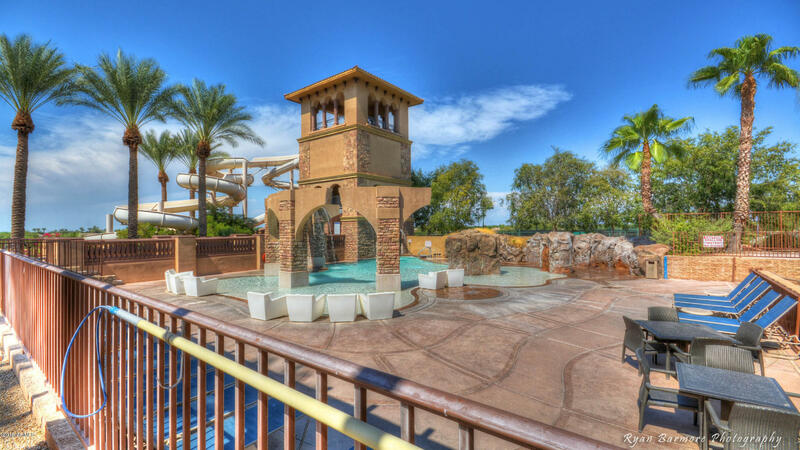 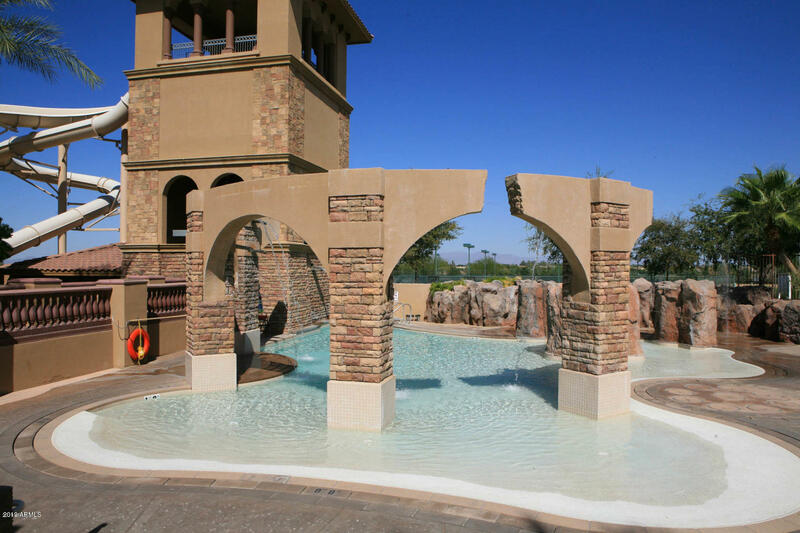 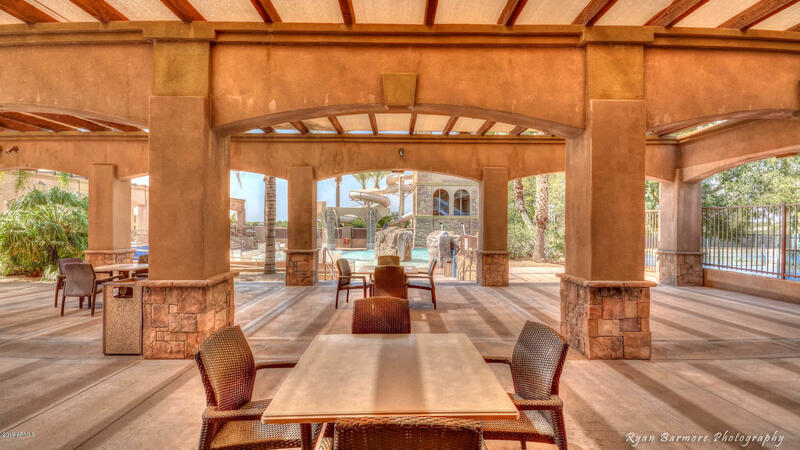 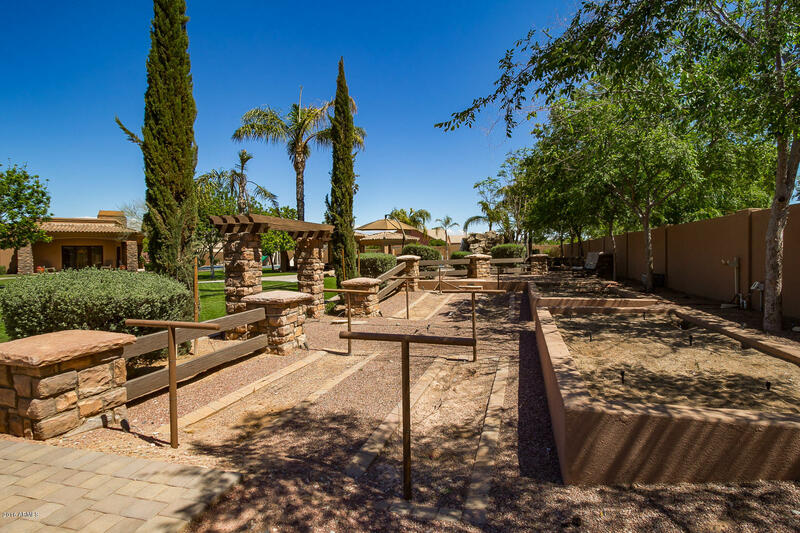 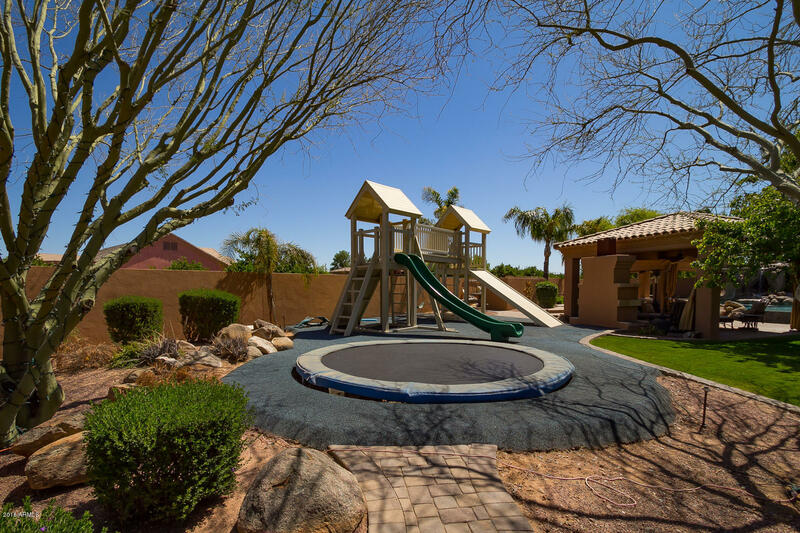 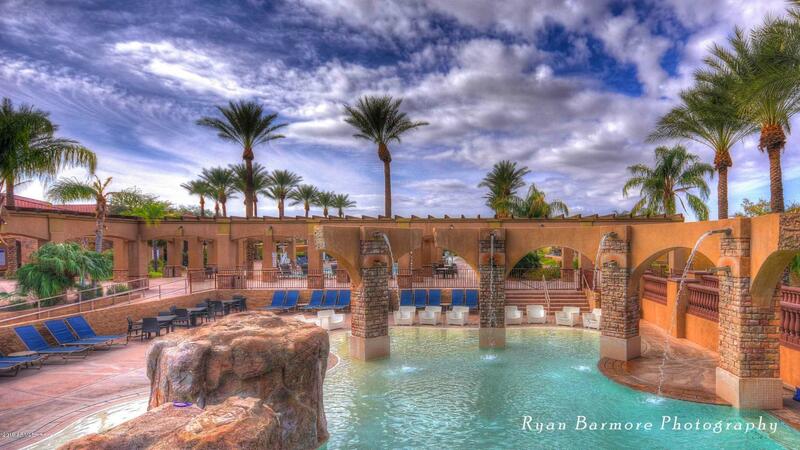 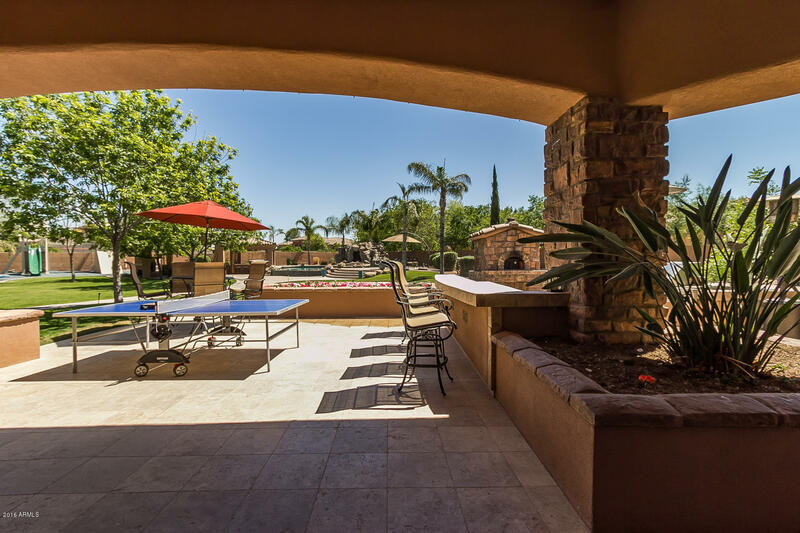 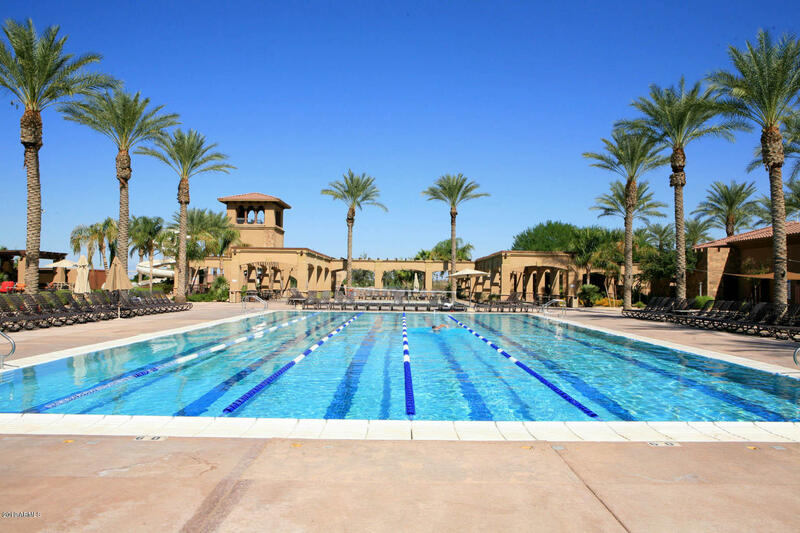 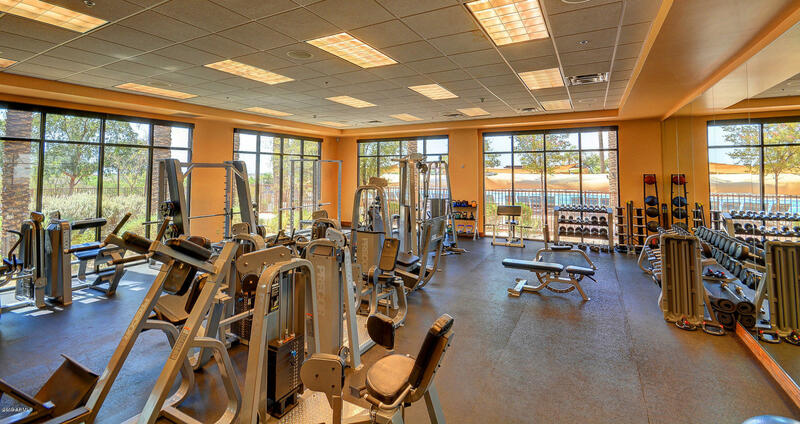 4 pools, 2-story waterslides, health/fitness facility, tennis club, swim team, restaurants, gaming lounge w/virtual golf & gaming room, brand new remodel on clubhouse, sand vball, bball, preschool on site, onsite massage and hair salon. 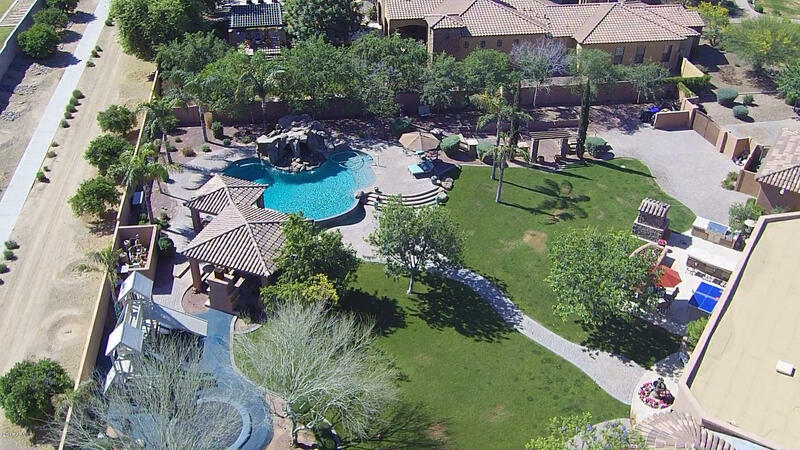 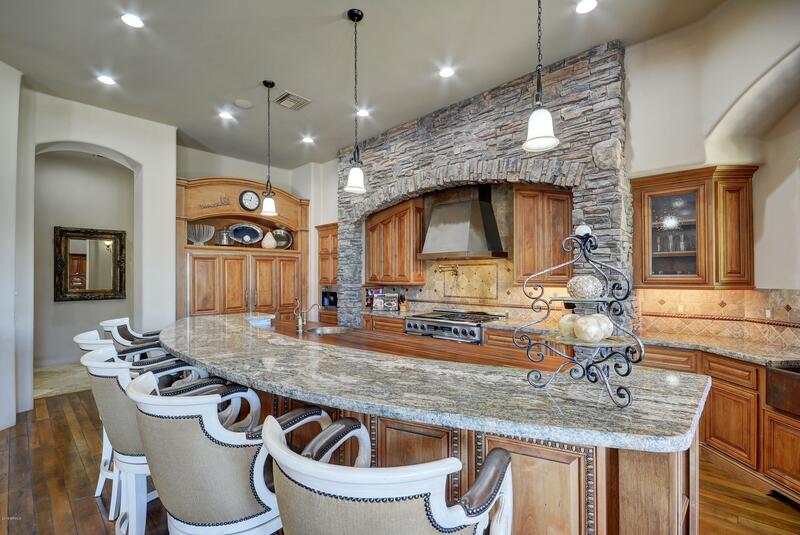 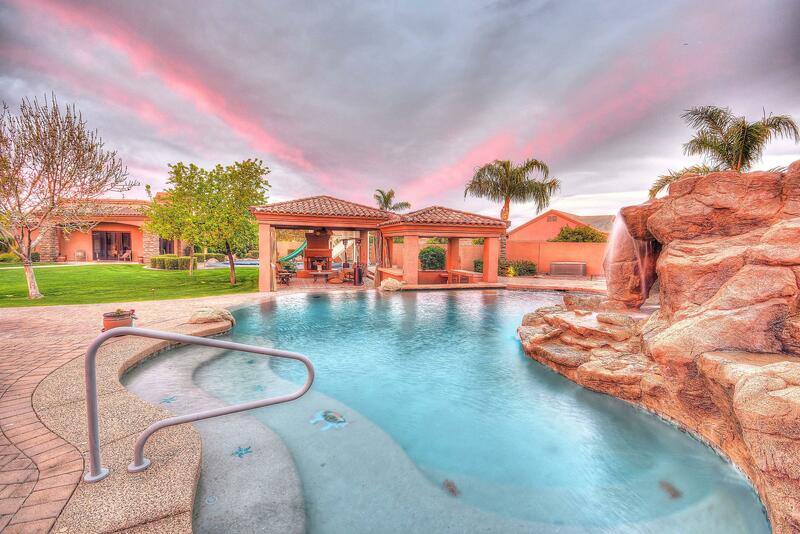 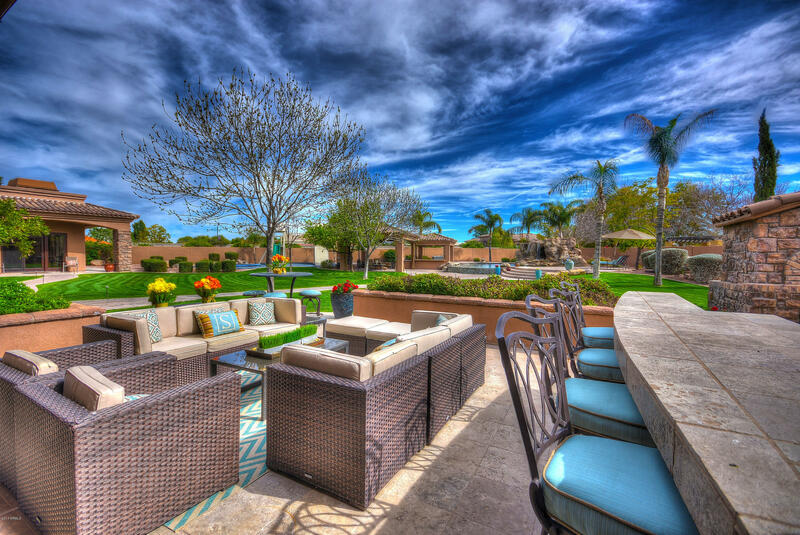 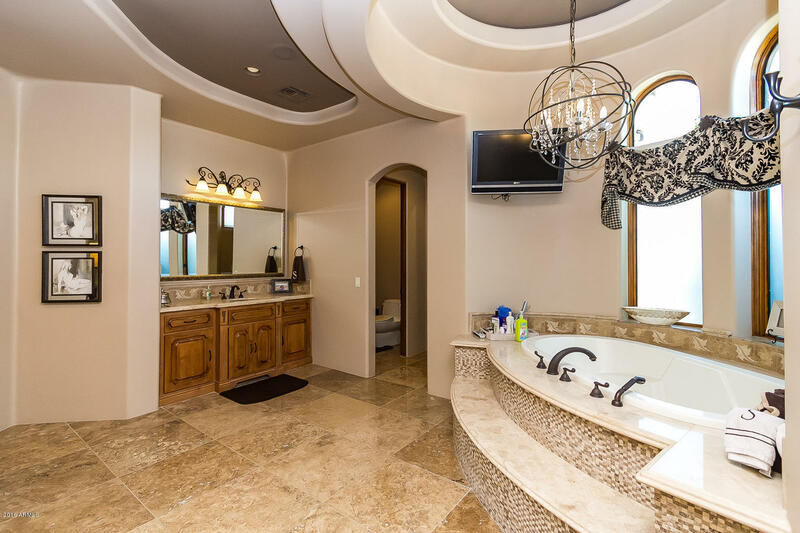 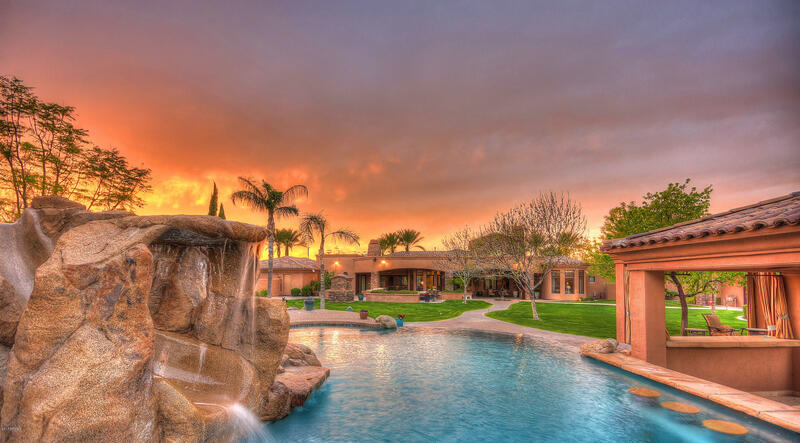 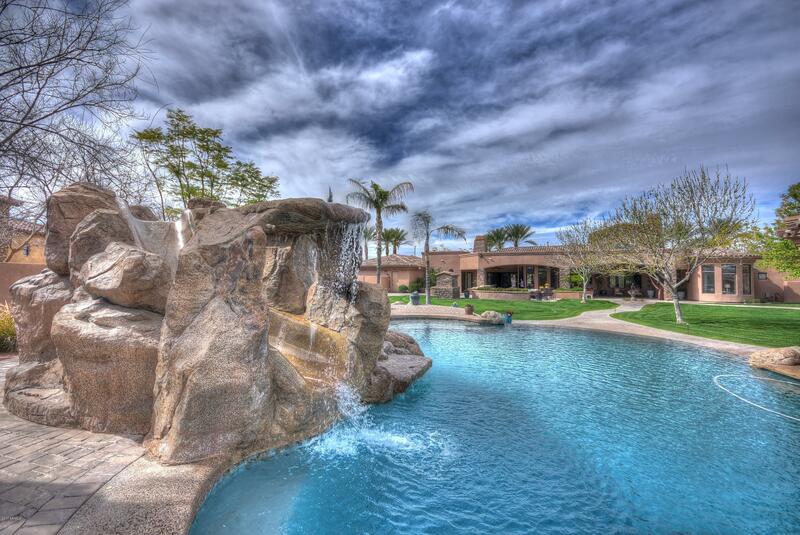 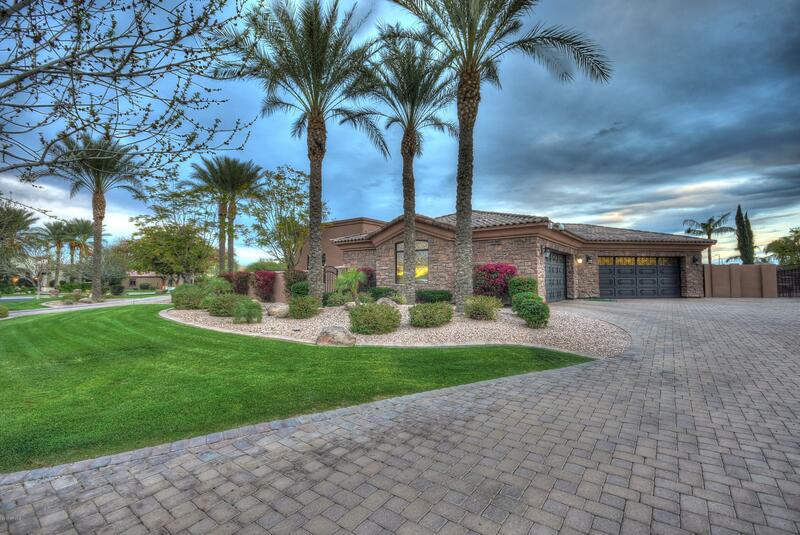 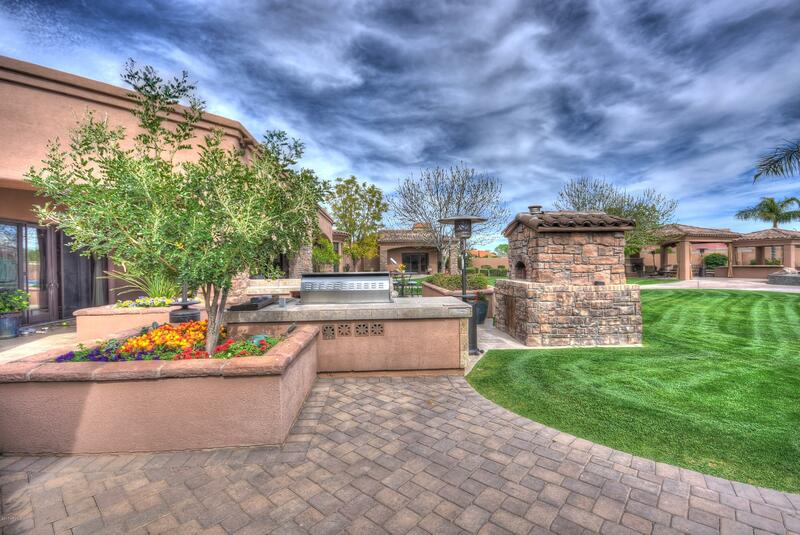 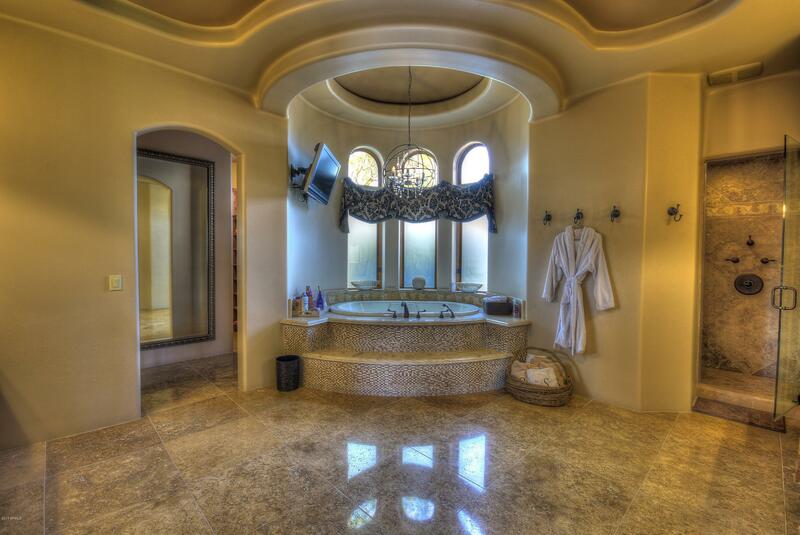 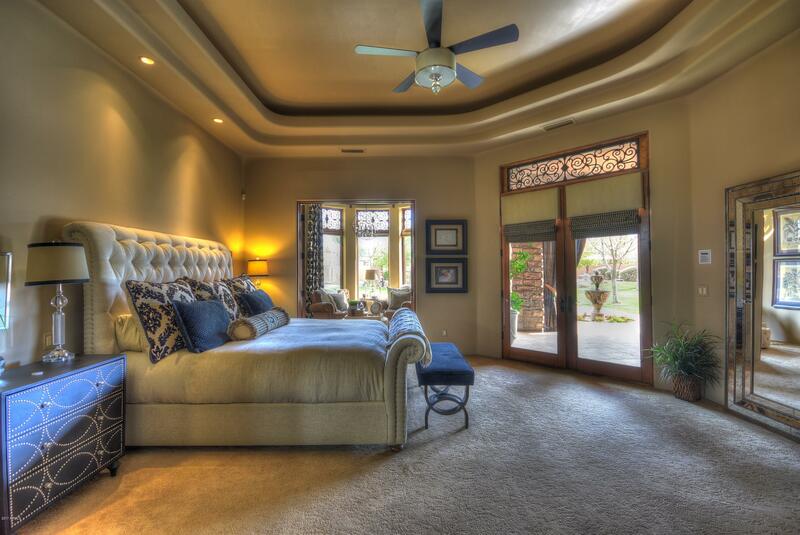 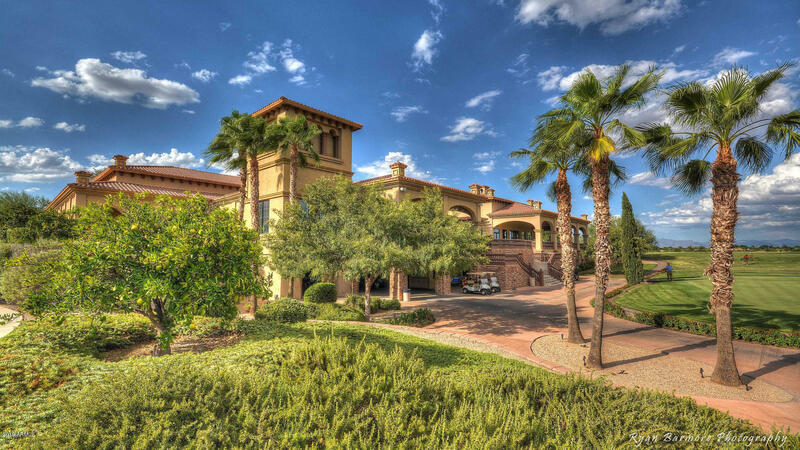 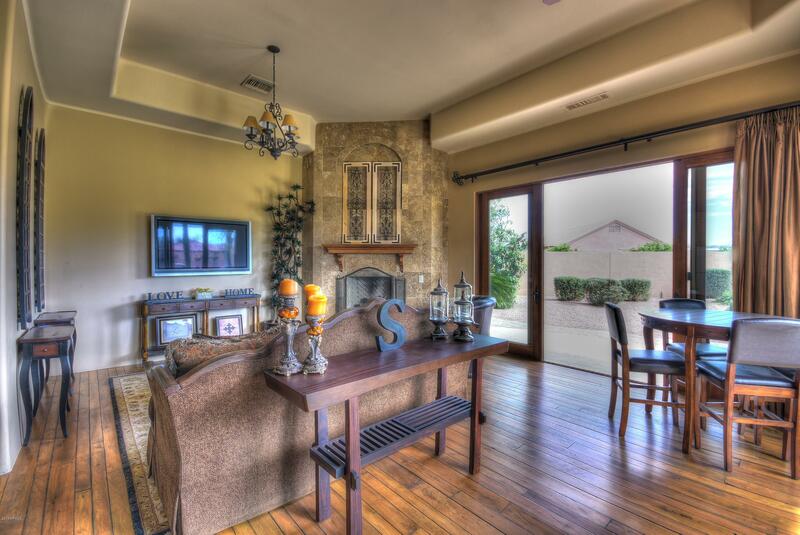 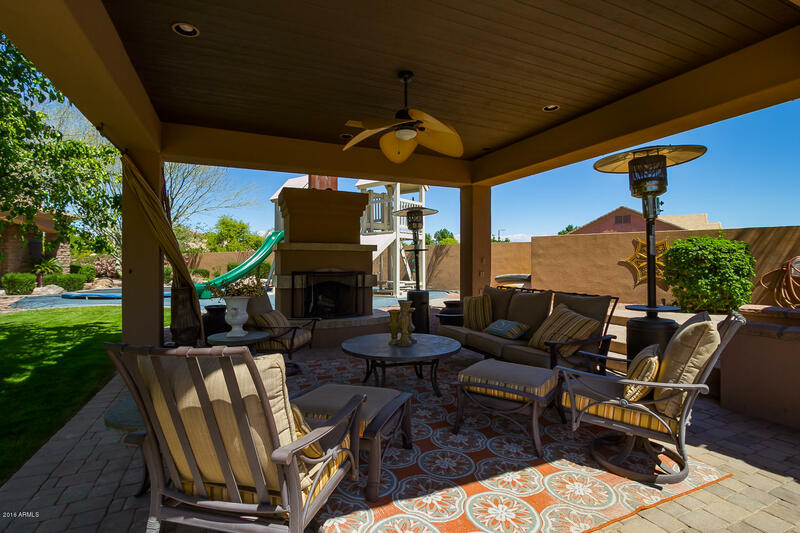 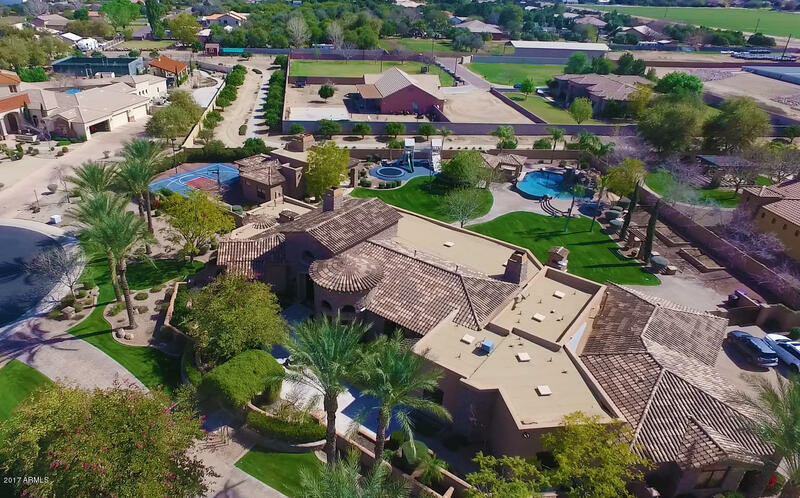 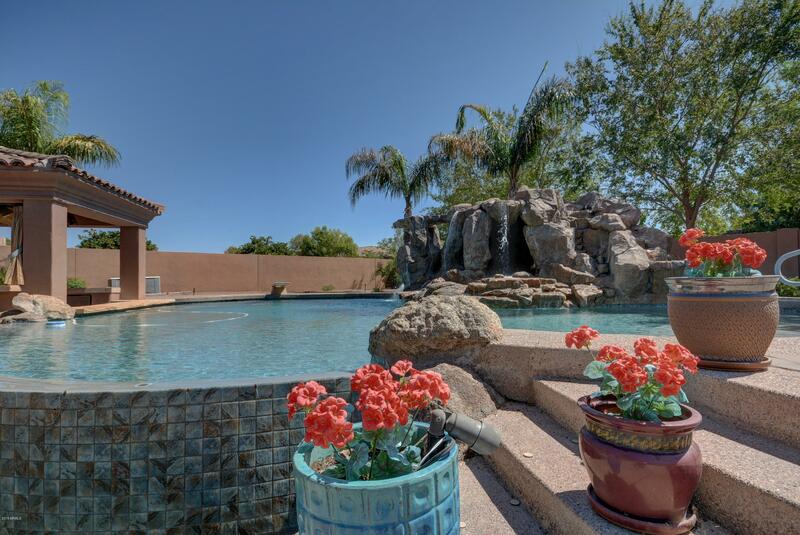 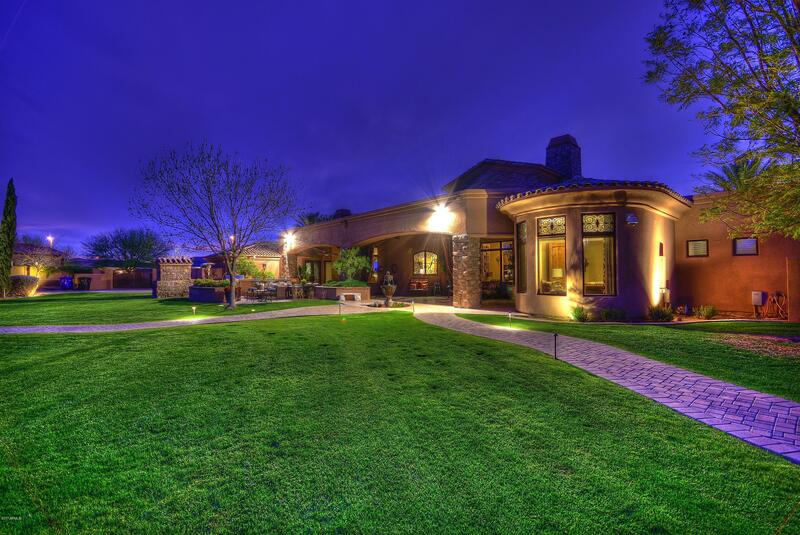 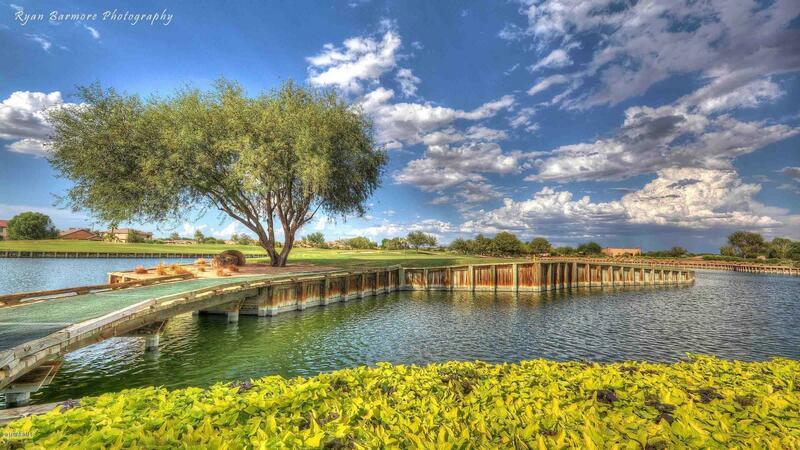 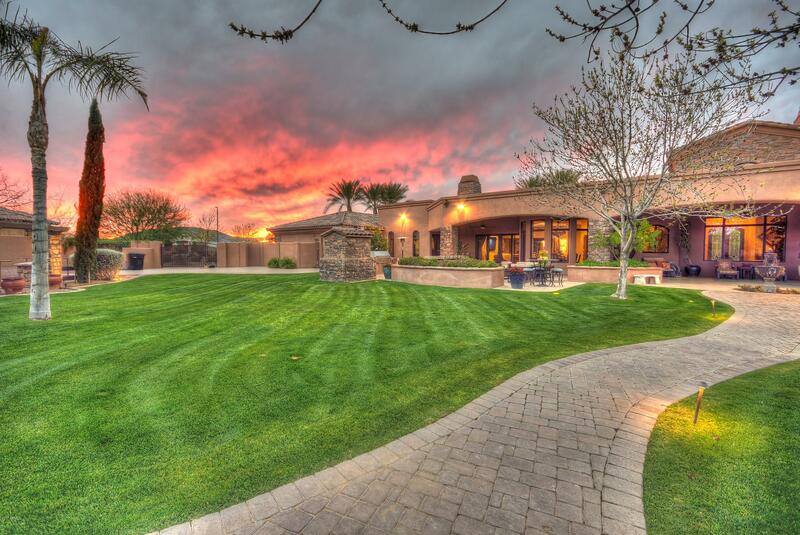 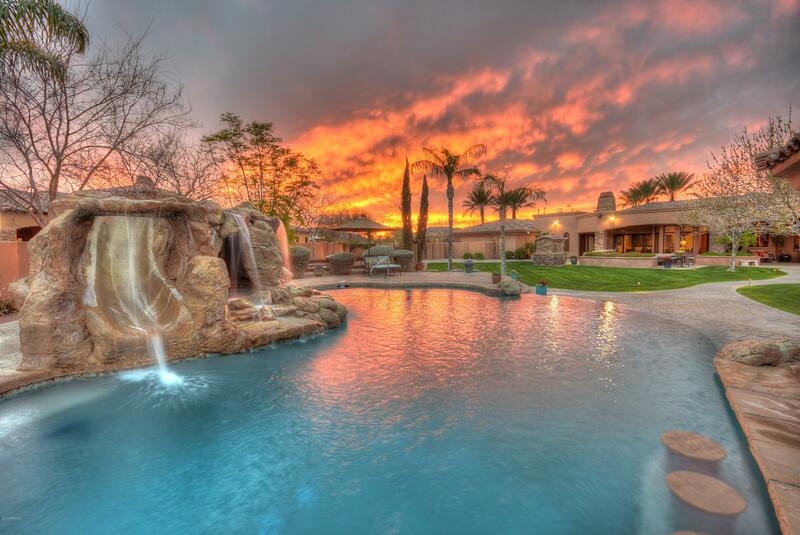 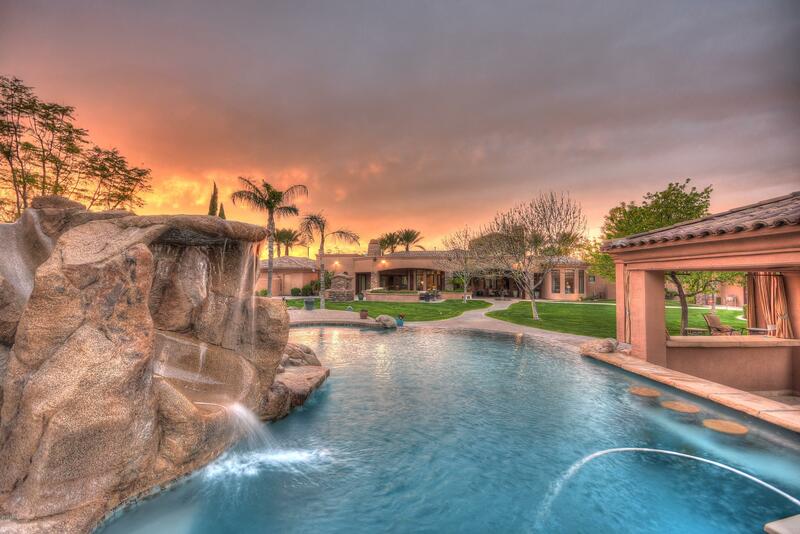 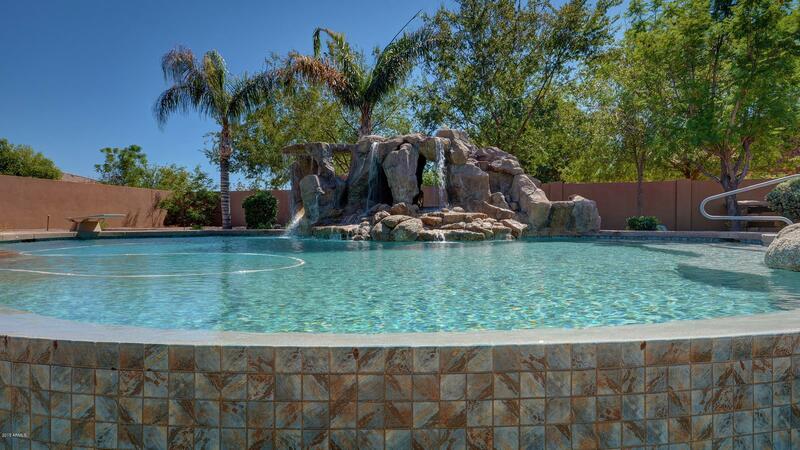 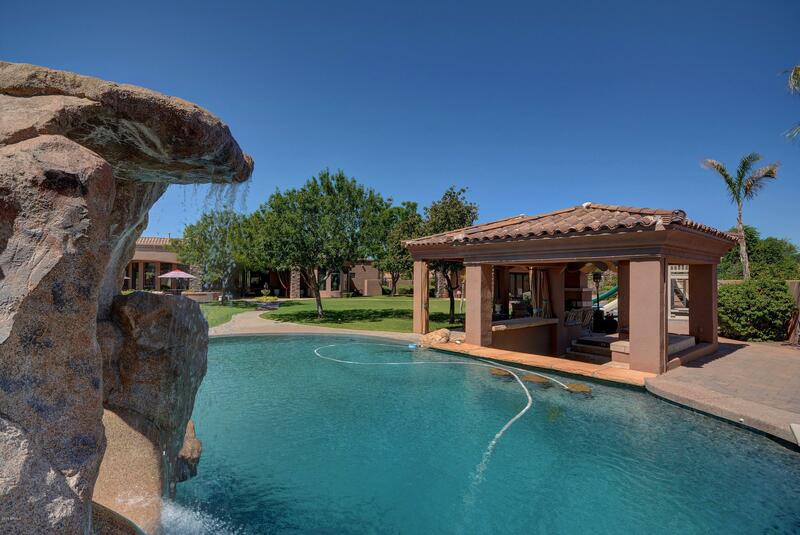 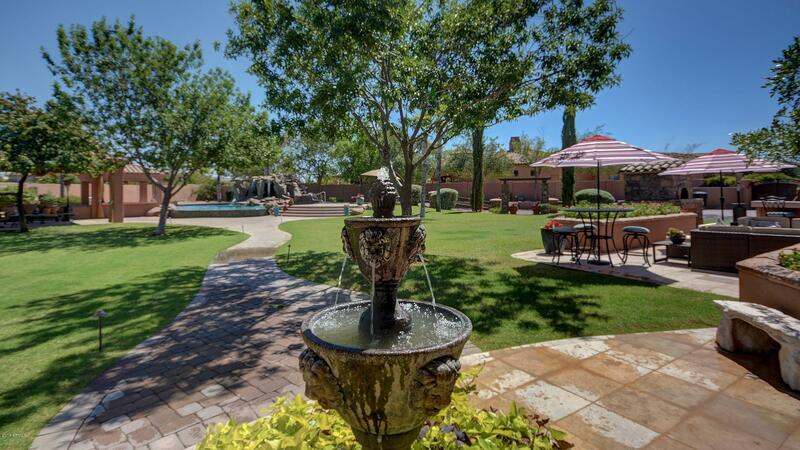 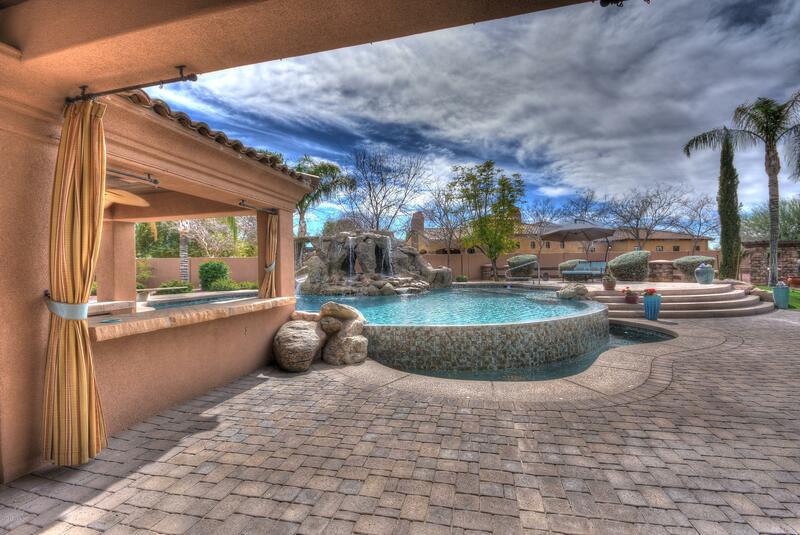 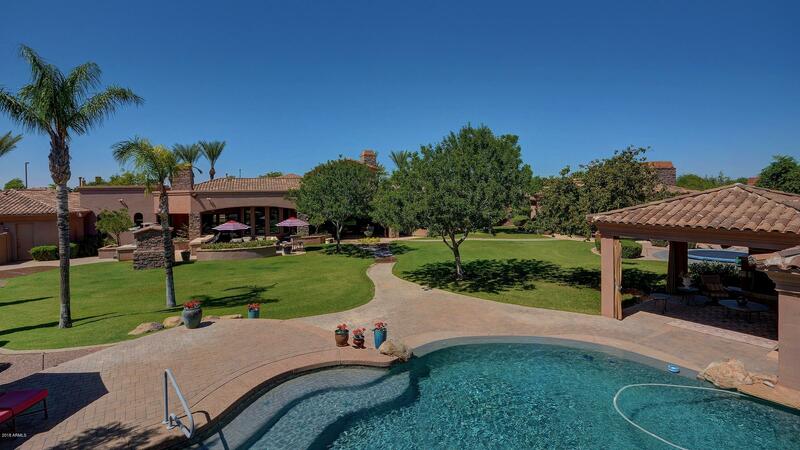 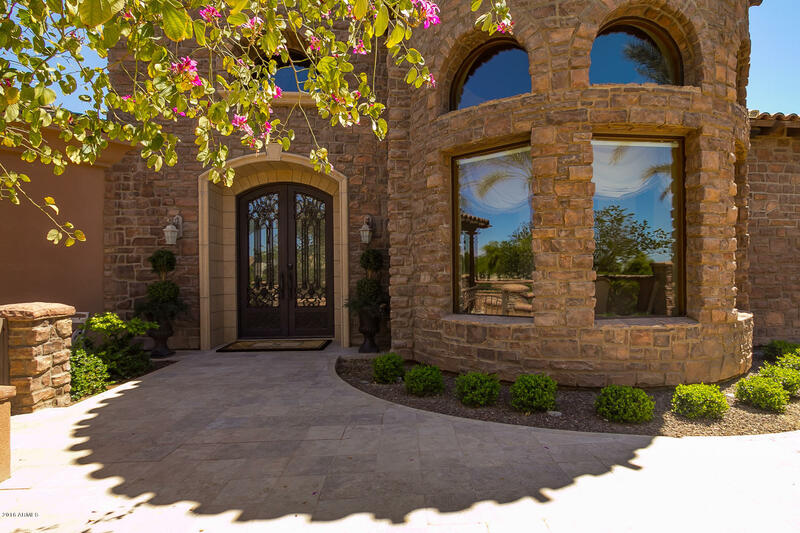 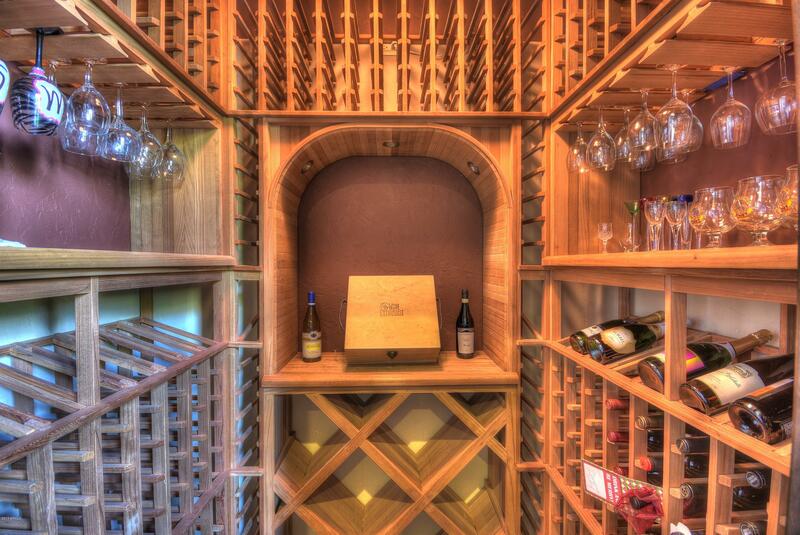 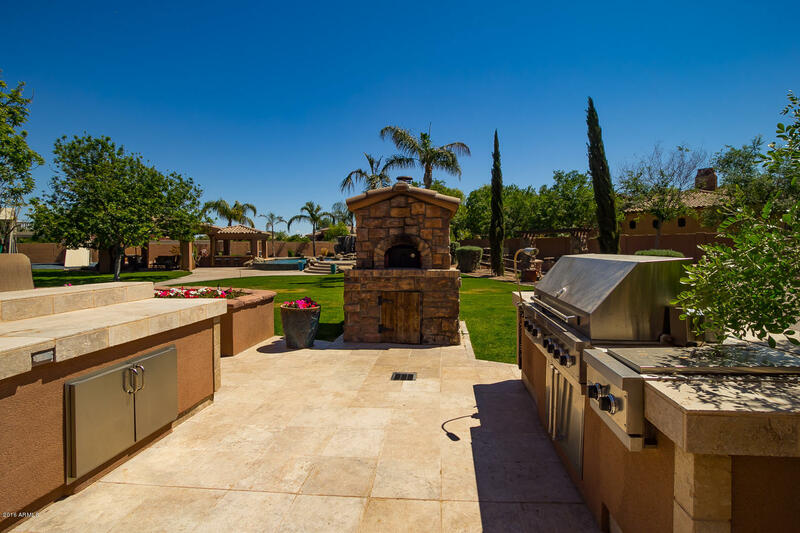 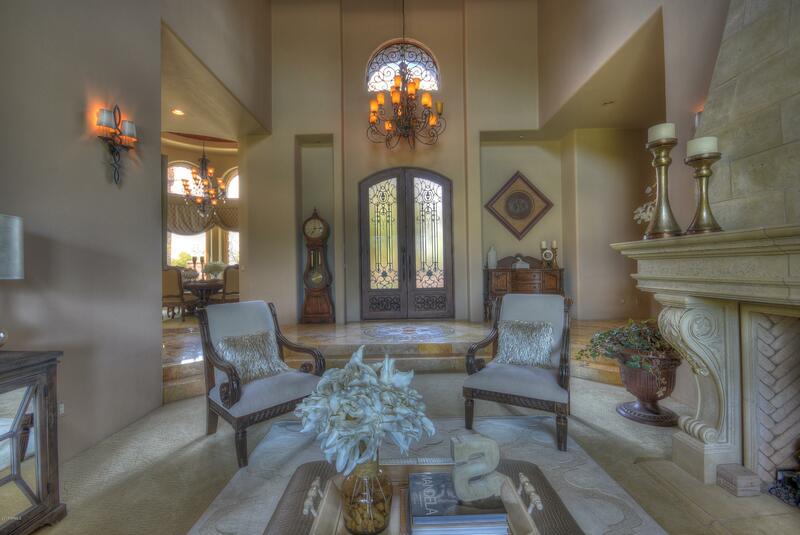 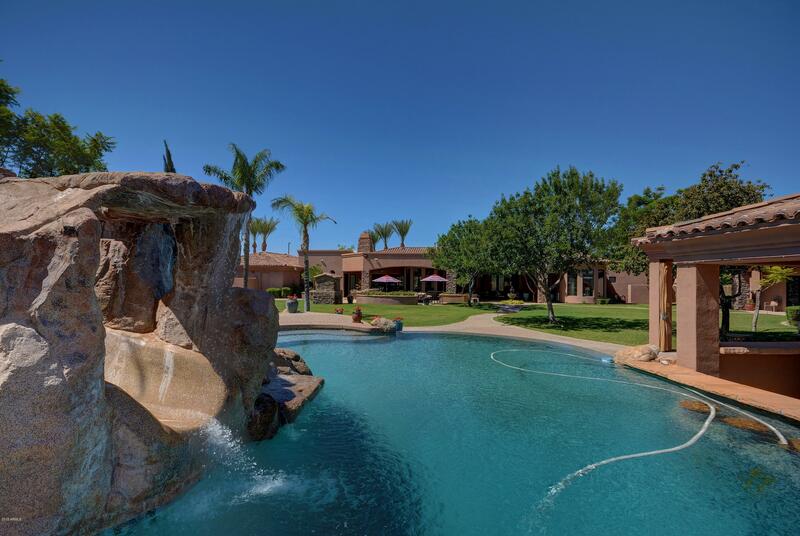 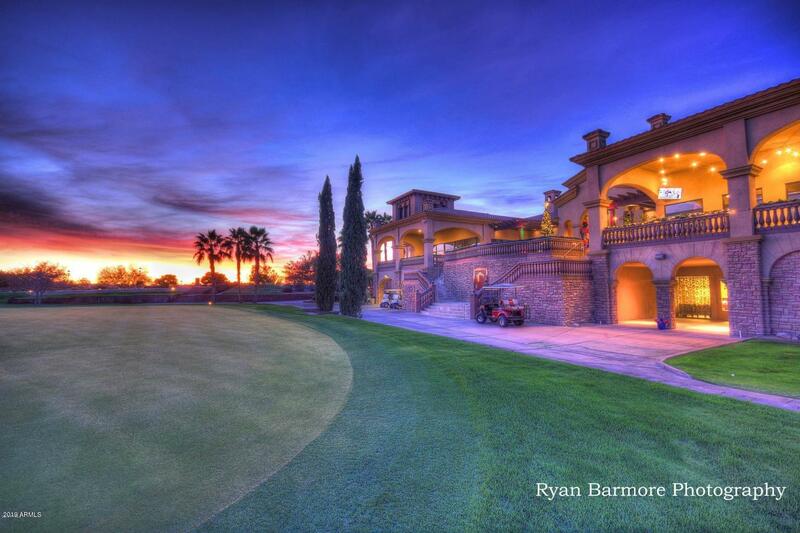 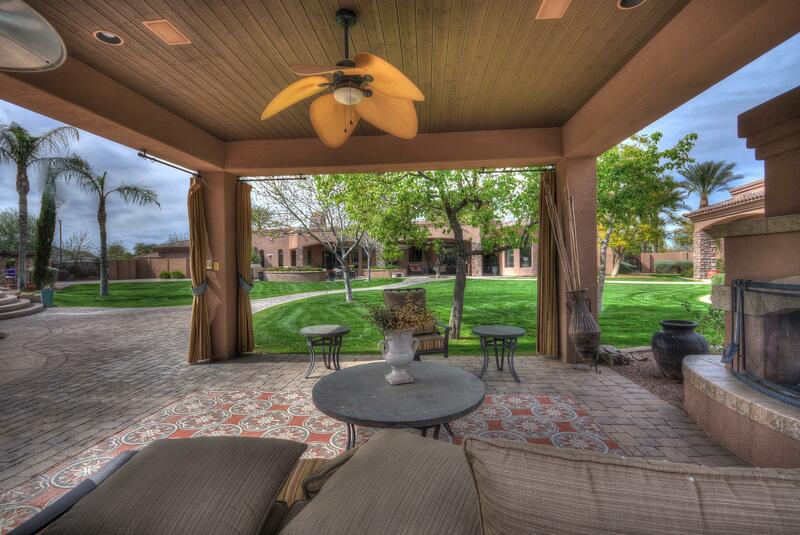 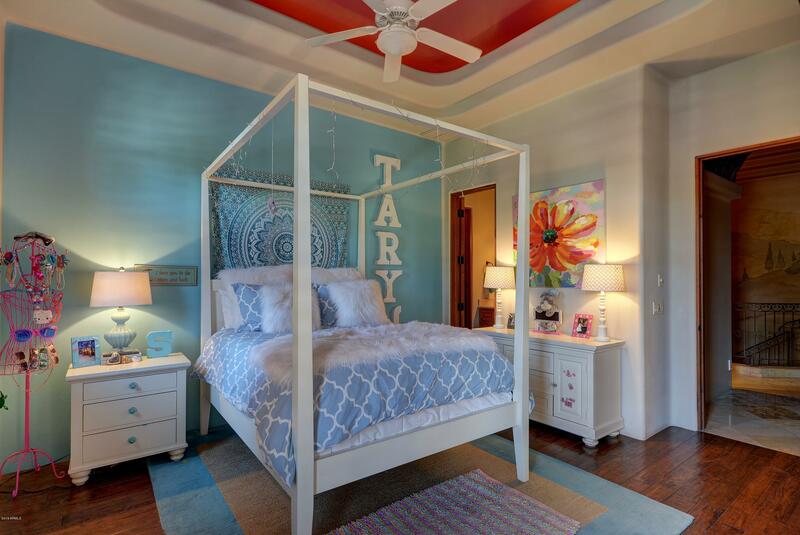 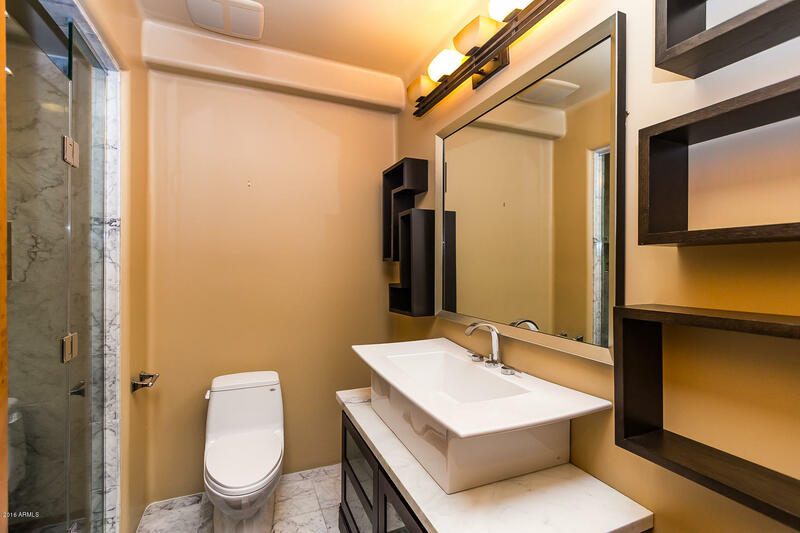 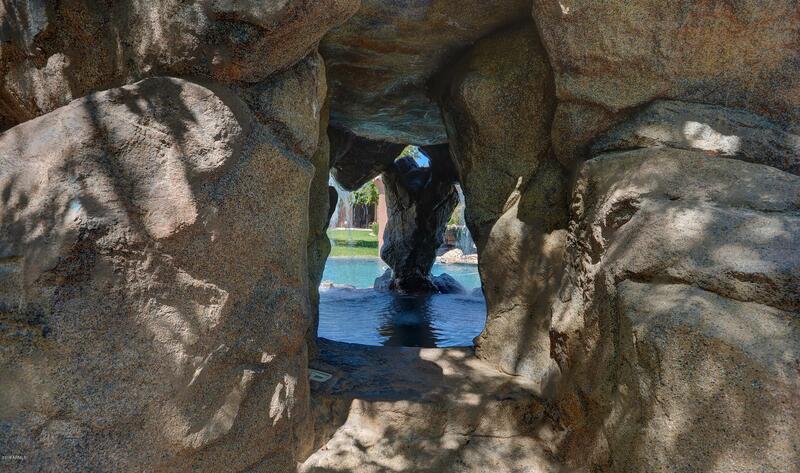 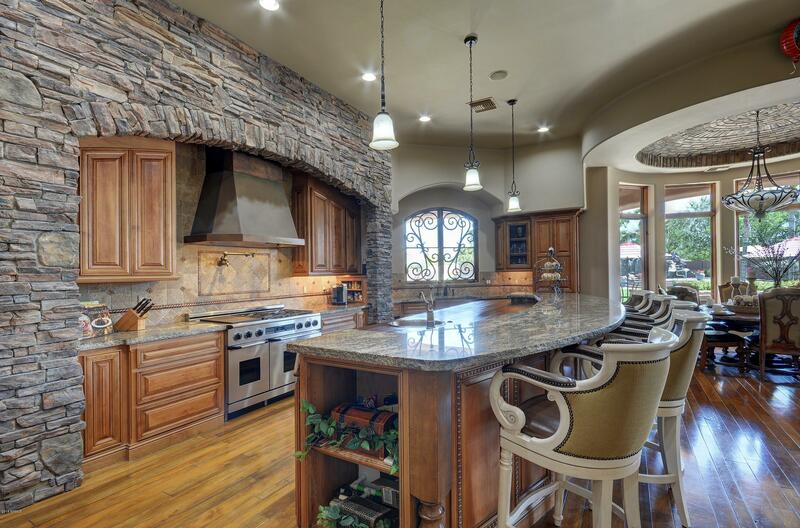 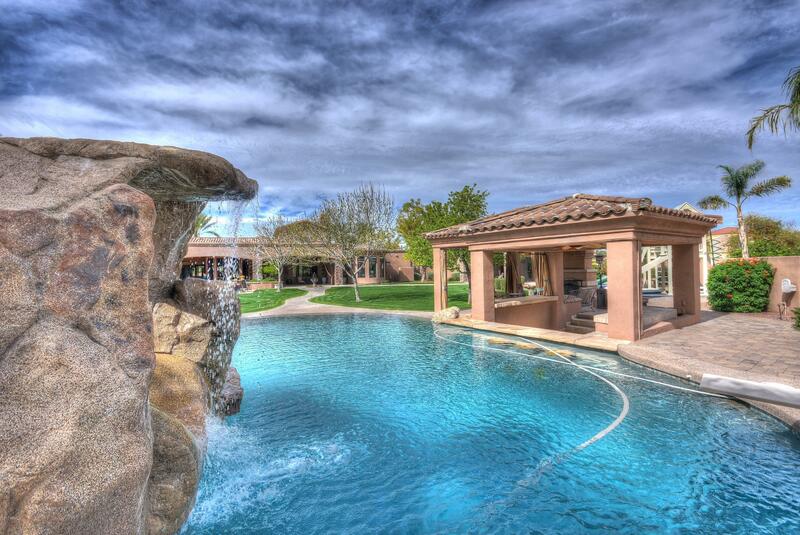 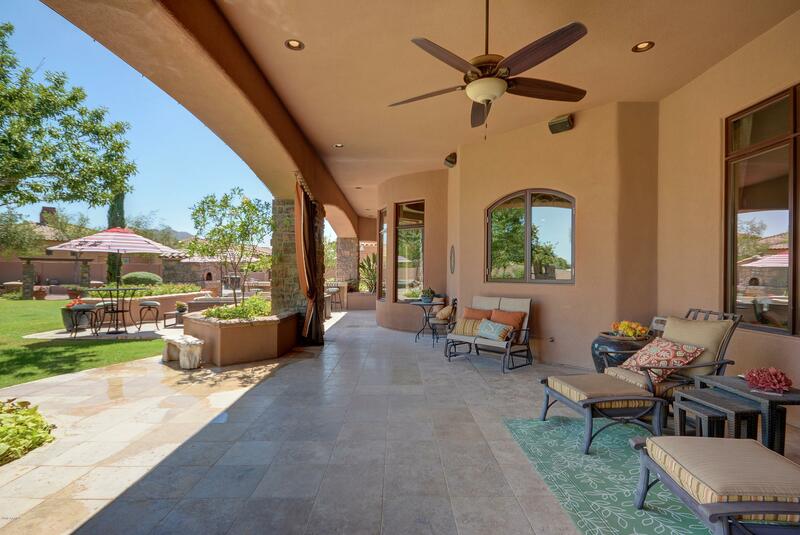 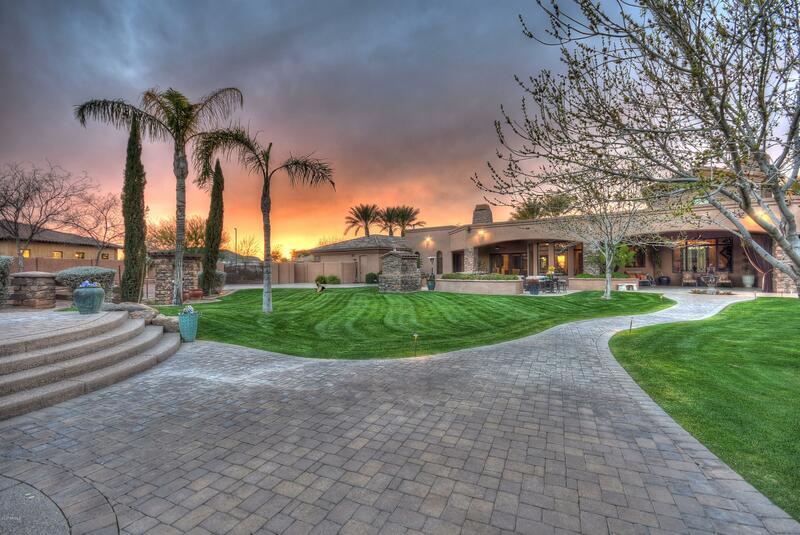 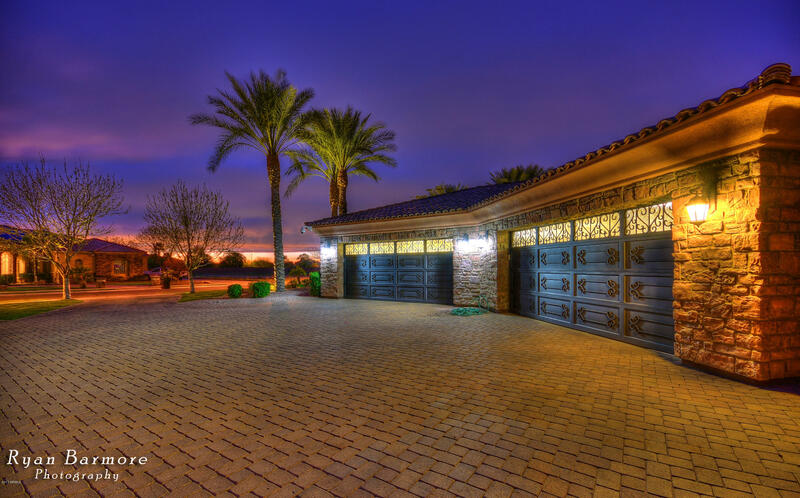 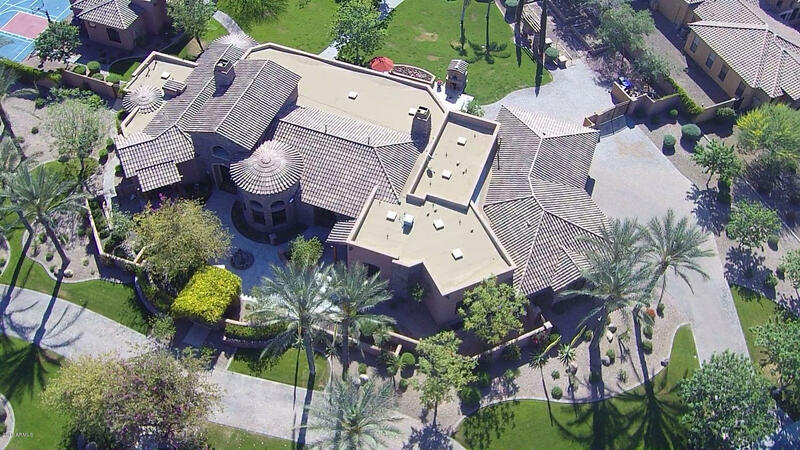 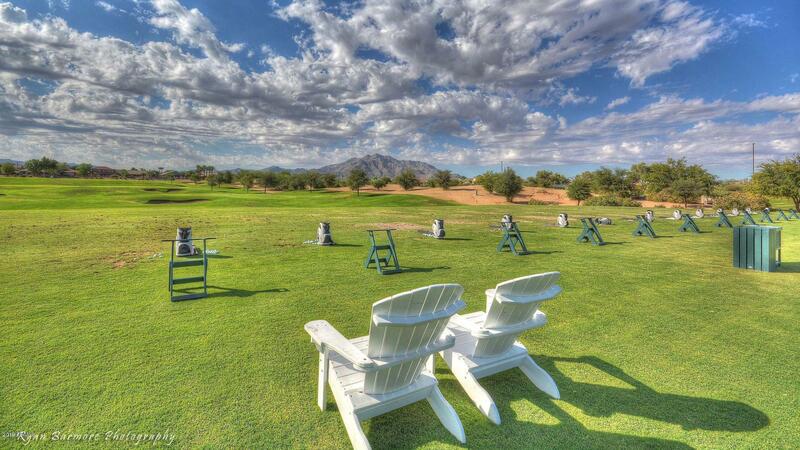 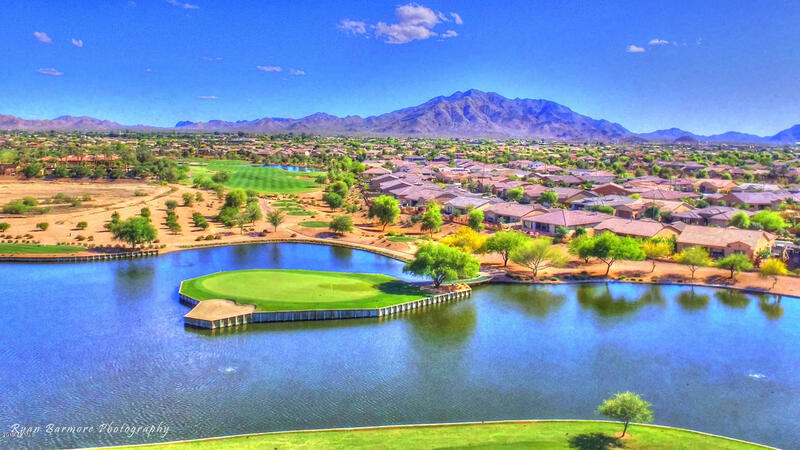 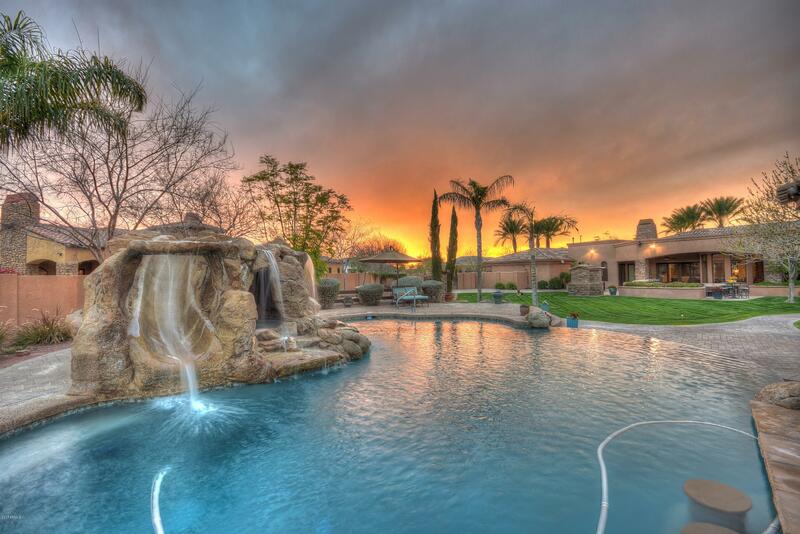 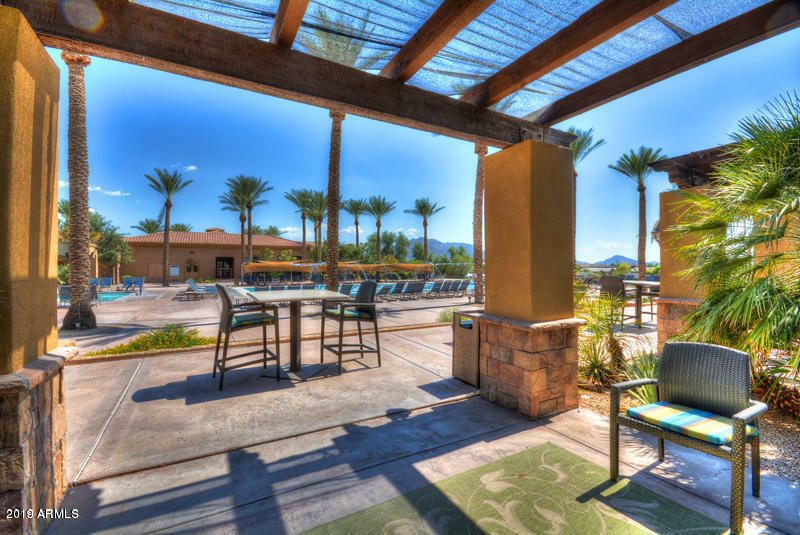 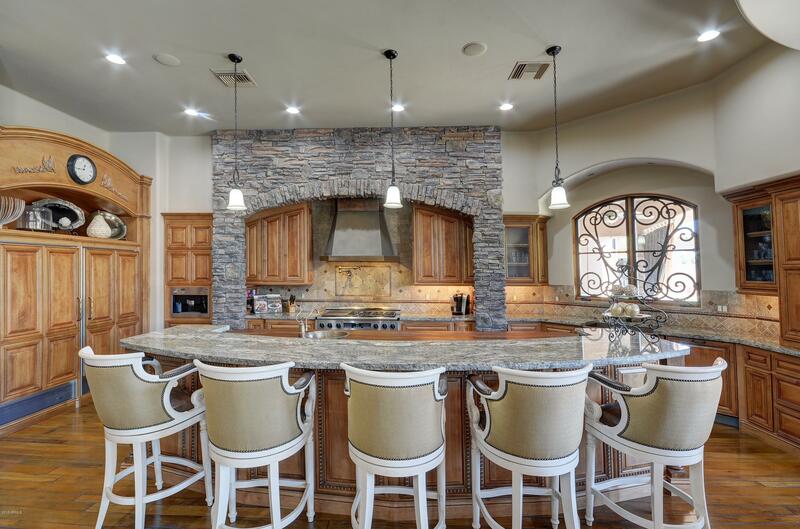 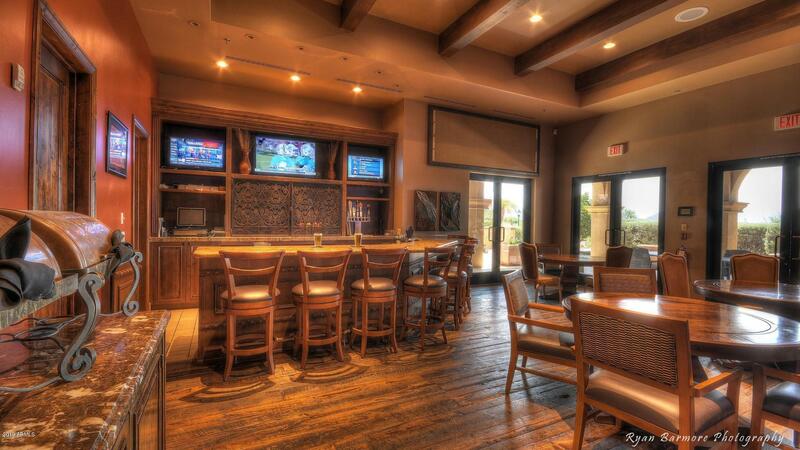 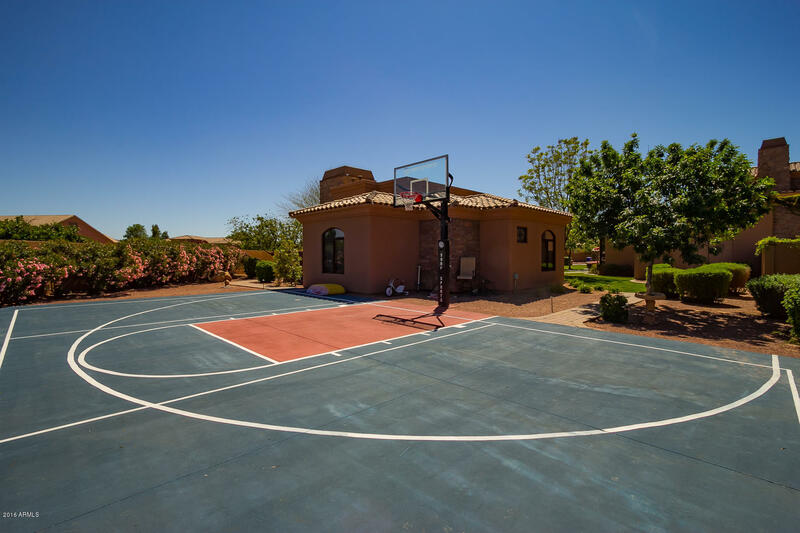 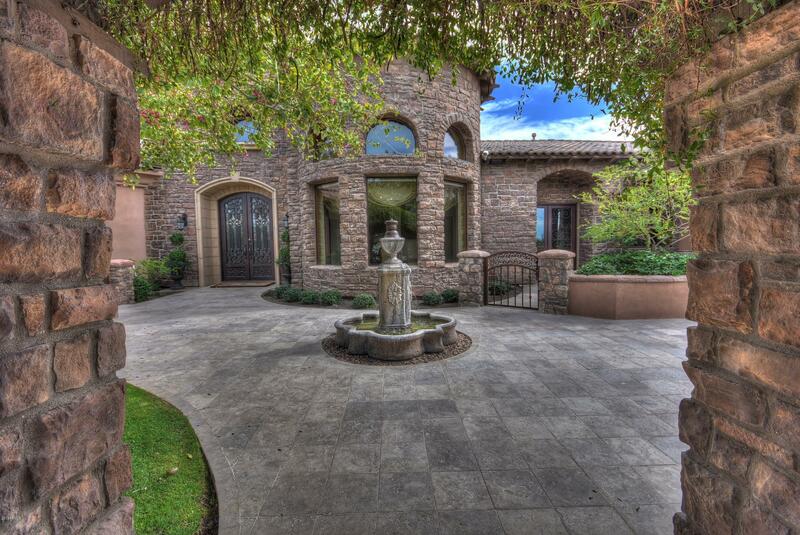 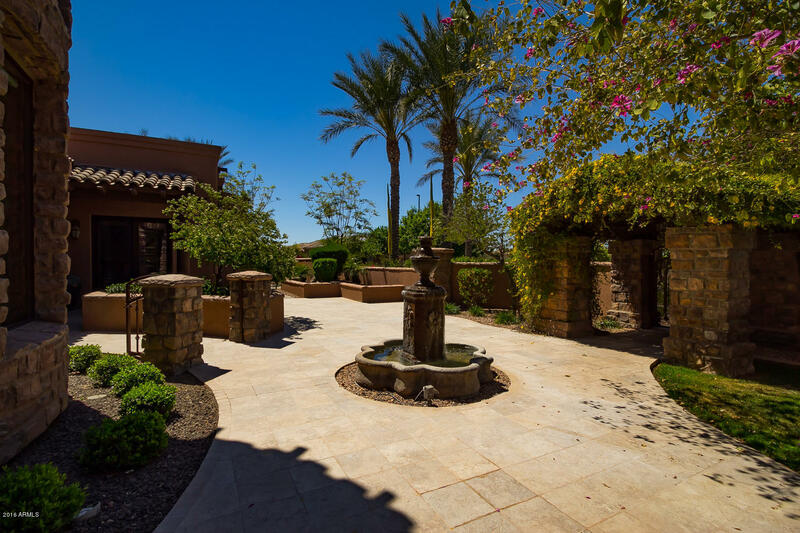 This home comes w/so much more lifestyle than purchasing in any other southeast valley community! 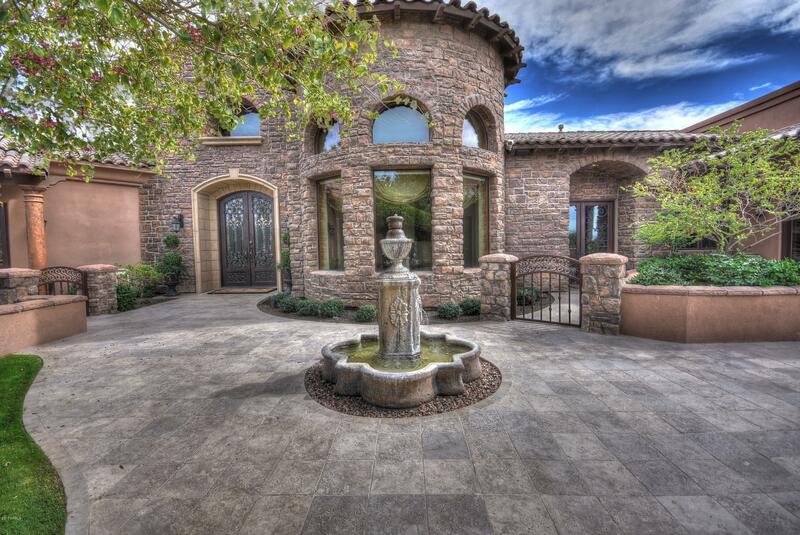 Schedule to come see this one in person...it's unforgettable!